Oil prices continued to tumble on Monday after last week’s downward pull. This comes amid reports of rising production in Russia and an increase in US drilling activity that is creeping to its highest level in more than three years. Sputnik spoke with Marc Ostwald, Global Strategist at ADM Investor Services about the issue. Oil prices continued to tumble on Monday after last week's downward pull. 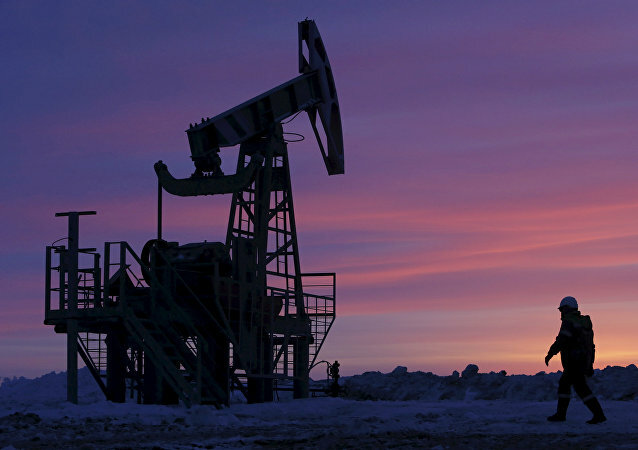 The development comes amid reports about rising production in Russia and an increase in US drilling activity. Radio Sputnik discussed the factors affecting the price of oil with Greg McKenna, chief market strategist at CFD and FX provider AxiTrader. 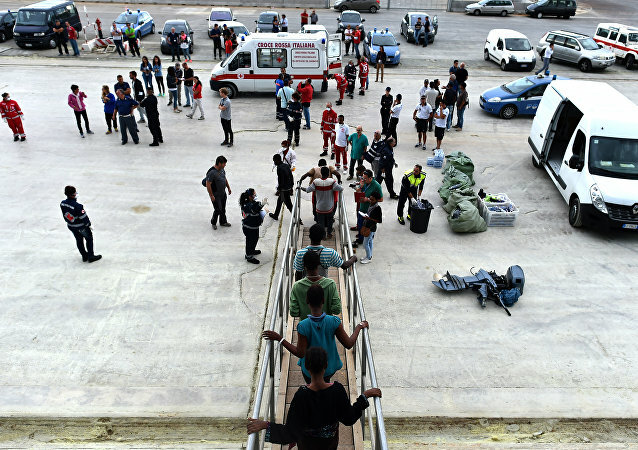 New Italian Interior Minister Matteo Salvini has refused to grant access to a migrant rescue ship. Speaking to Radio Sputnik, Riccardo Cascioli, a political scientist and editor in chief of La Nuova Bussola Quotidiana, opined that Rome's move was intended to send a signal to Brussels. 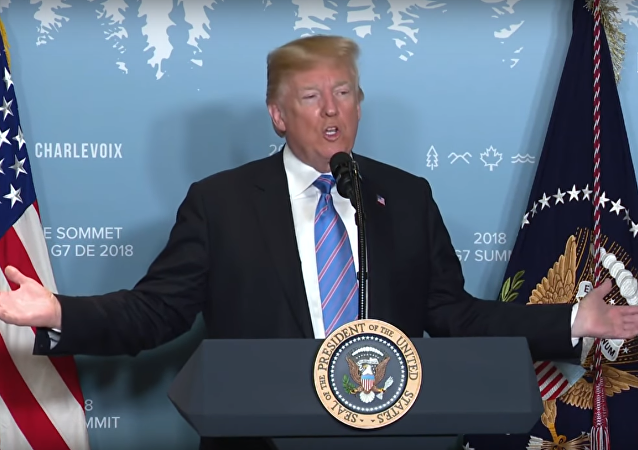 Canadian Prime Minister Justin Trudeau has pledged to impose retaliatory tariffs on the US starting from July 1 in response to tariffs on steel and aluminum. The vow comes after Trump accused other countries of imposing massive tariffs on the US. A political compromise reached by Eurosceptic parties and the Italian president has prevented the country from rolling into crisis, Daniele Pozzati, an Italian journalist and political observer, told Sputnik, shedding light on the future of Russo-Italian relations and George Soros' potential steps towards the new government. 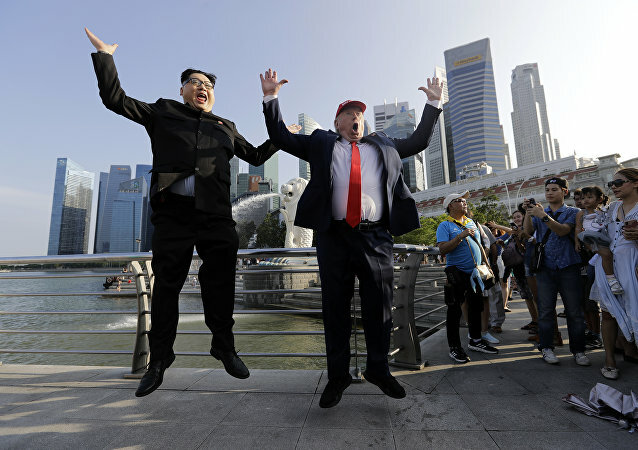 The leader of North Korea and the US president will meet during a summit in Singapore slated to take place on June 12, where they will discuss the prospects for denuclearization of the Korean Peninsula and lifting of the sanctions imposed on the DPRK. Sputnik questioned South Korean scholars on their expectations for this summit.